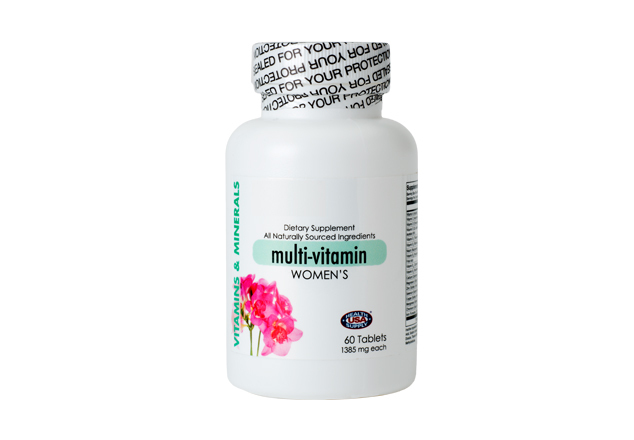 Multi-Vitamin Women is a unique formula combining the vitamins, minerals and nutrients every woman needs for optimum health. Included are essential vitamins like vitamins C, D, E and active folate. Each one is supplied in sufficient quantities to meet everyday demands. It helps to promote calcium absorption and antioxidant protection against free radical damage as well as rejuvenating skin and healthy veins. 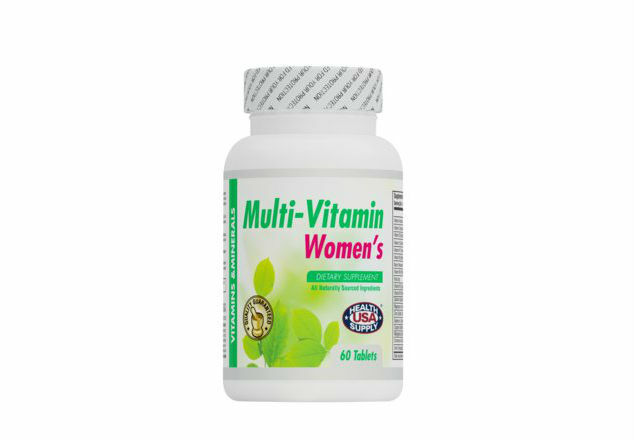 Contains a balance of essential vitamins and minerals for adult women.